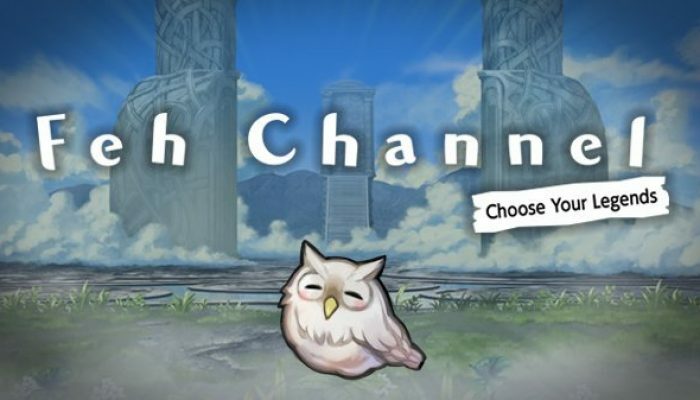 NintendObserver’s select content on Feh Channels. 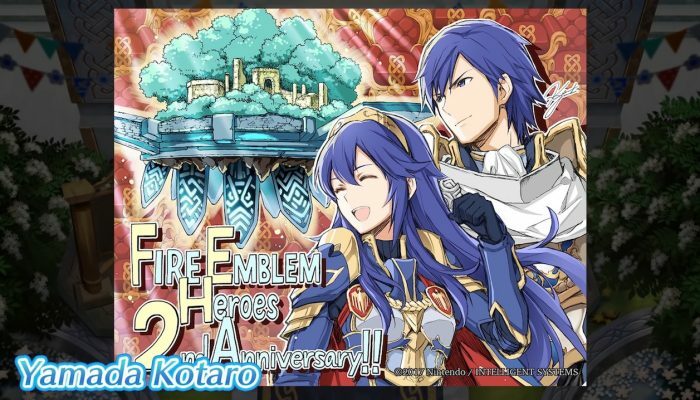 Detailing all the events celebrating the game's second-year anniversary. 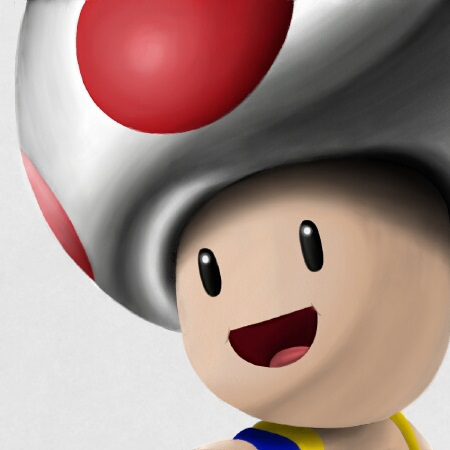 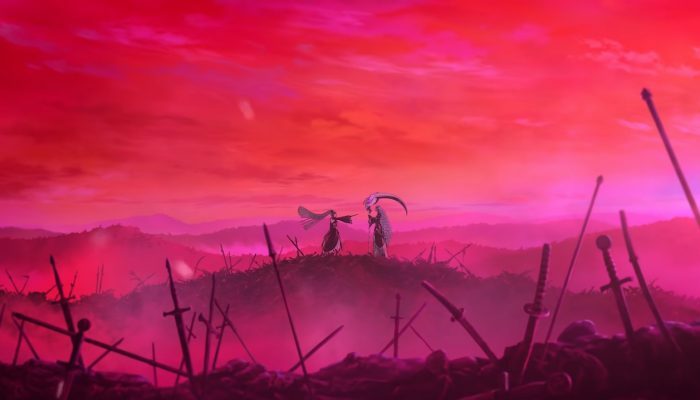 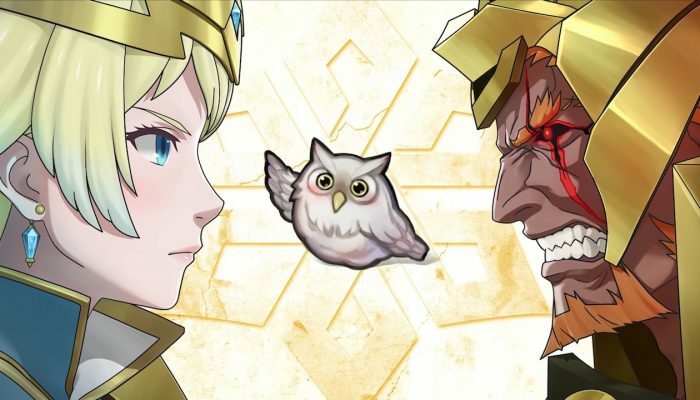 Book III's highly anticipated "Nintendo Direct." 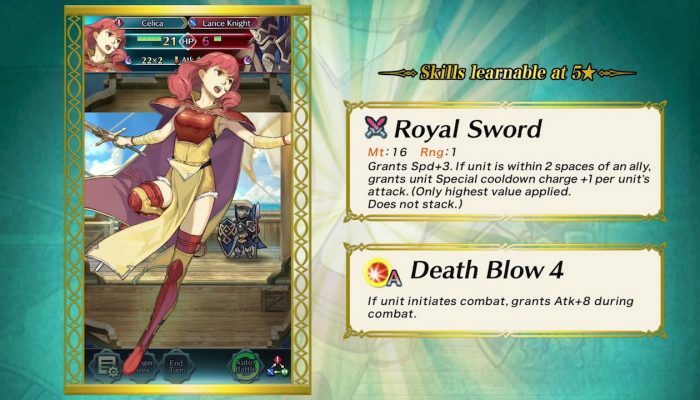 Death Blow 4. 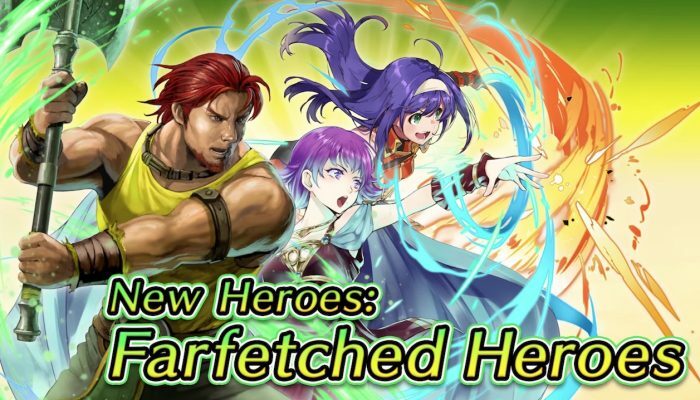 "That's a lot of death for the peace-loving Celica!!!!" 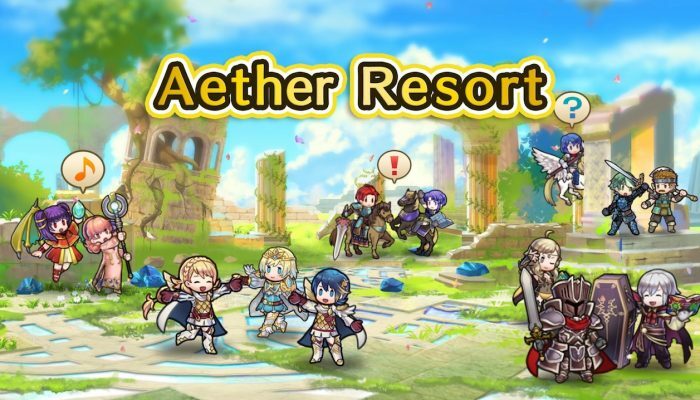 The latest "Fire Emblem Heroes Direct" with the introduction of new features, such as the Forging Bonds events. 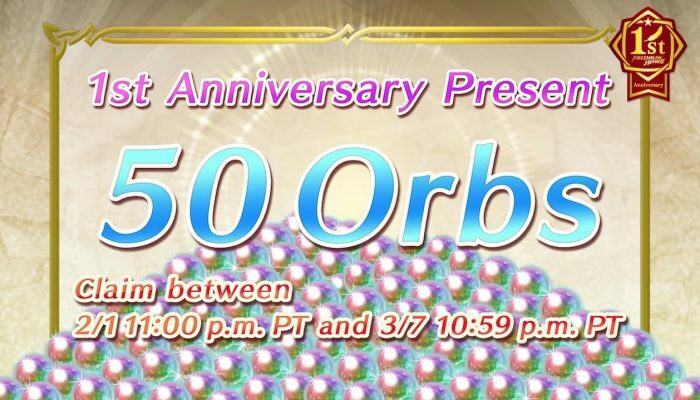 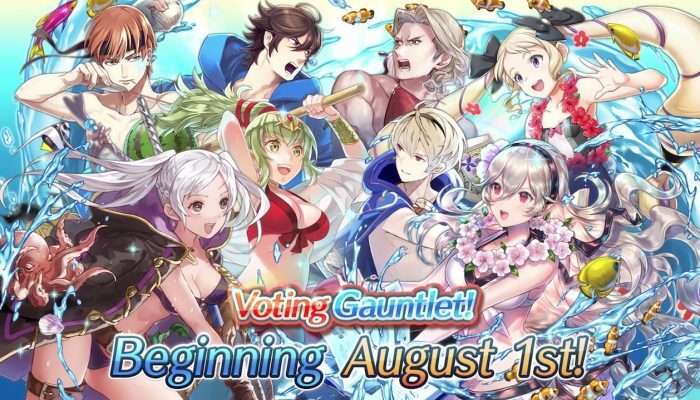 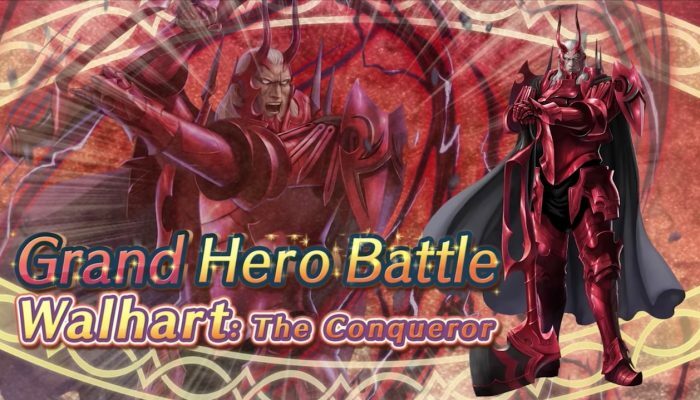 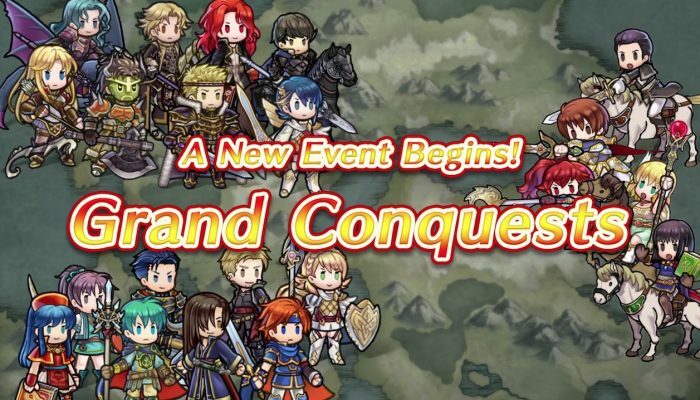 Fire Emblem Heroes's latest wave of big announcements. 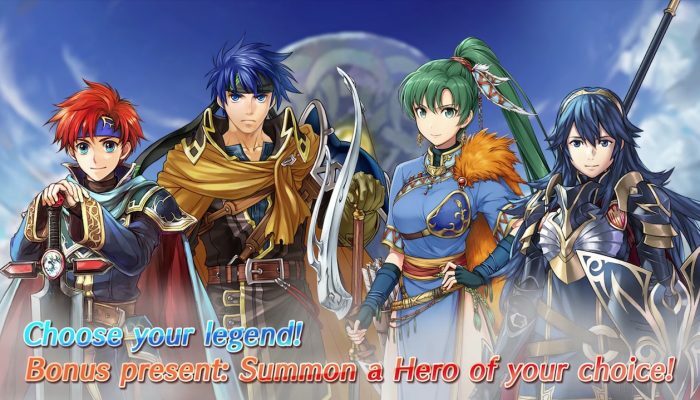 This is about Choose Your Legends.